After graduating from the University of Toronto for Kinesiology, Erin continued her education to become a Registered Massage Therapist. 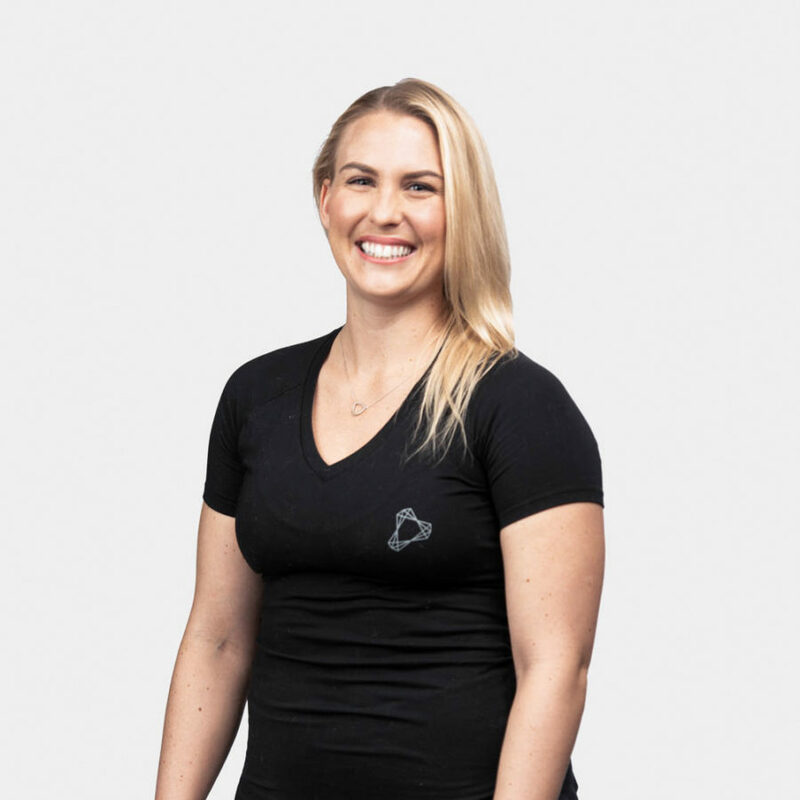 Her knowledge and passion for the human body have only grown exponentially as her years of experience has taught her that there is always something new to learn about the body every day. From athletic injuries to post-surgical rehab, she offers a detailed therapy plan with manual therapy and exercises. Outside of helping her clients get back to living their best, Erin enjoys yoga, reading, travelling, and food. In your next session with Erin, be sure to ask her why she enjoys picking up heavy things and putting them back down.